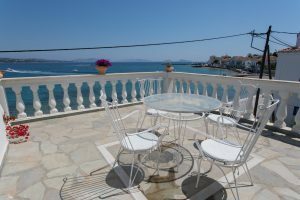 A wonderful house in Kounoupitsa, in a great location, on the coastal road, just 600m from the port of Spetses island. 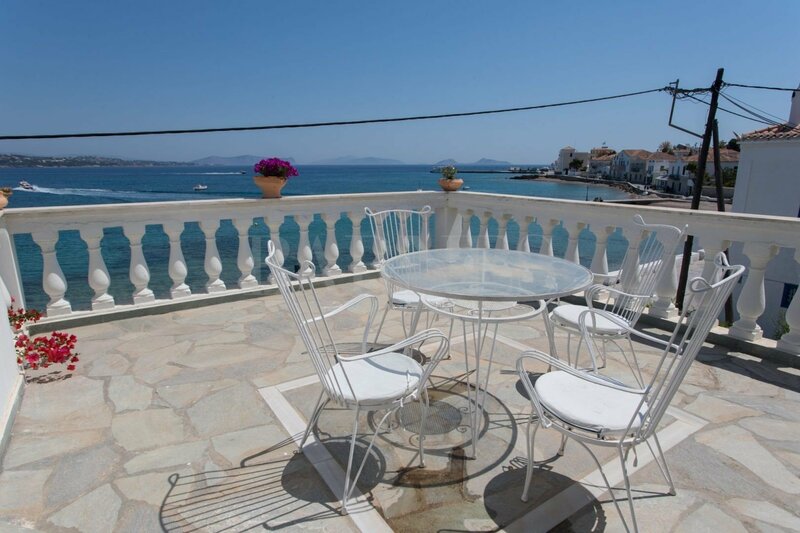 The property is located just a few meters from the sea and offers a privileged view of the Peloponnese coast. 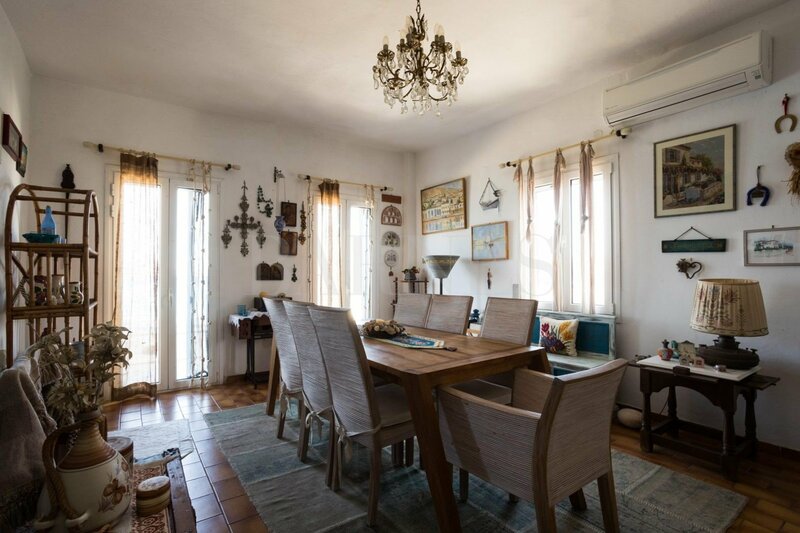 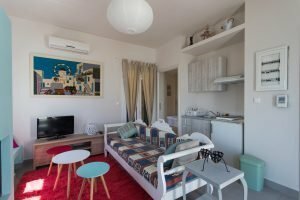 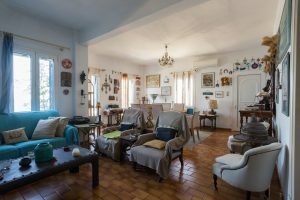 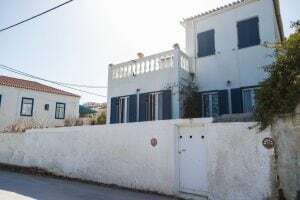 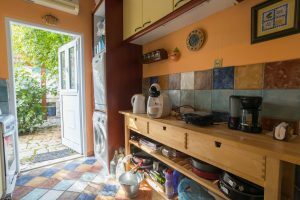 On the ground floor, there is an independent apartment with a large living room with a fireplace and a dining area, a separate kitchen, two bedrooms and two bathrooms. 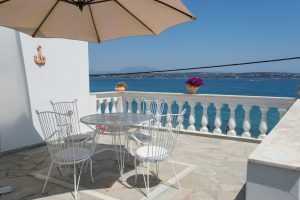 All the rooms have direct access to the garden and the courtyard, which offers a lovely BBQ and a dining area. 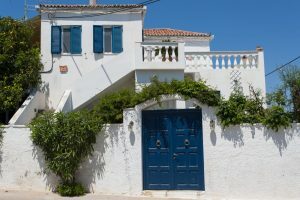 On the first floor, there is a separate apartment with an independent entrance from the courtyard. 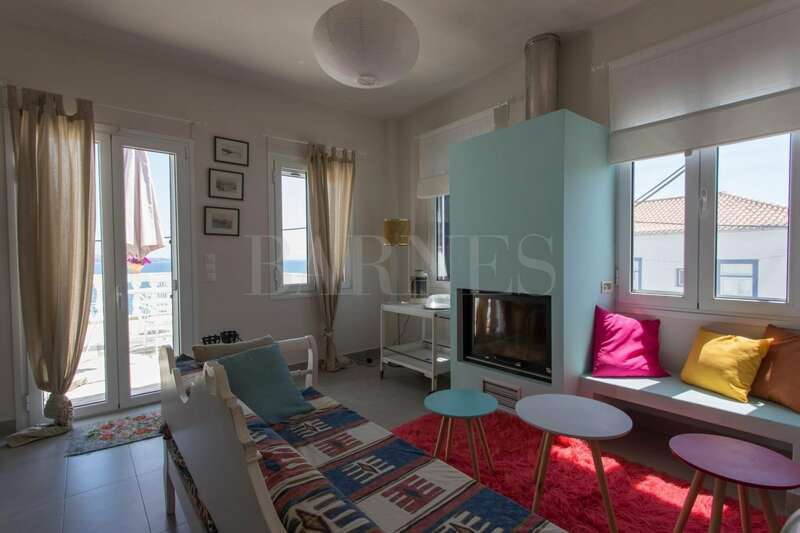 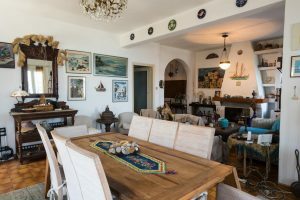 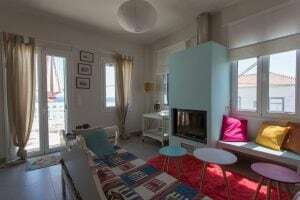 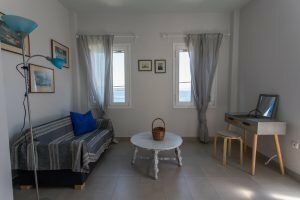 It includes a living room with a fireplace and a very nice veranda on the facade with unlimited sea view, a kitchenette, two bedrooms with en-suite bathrooms and an auxiliary kitchenette. 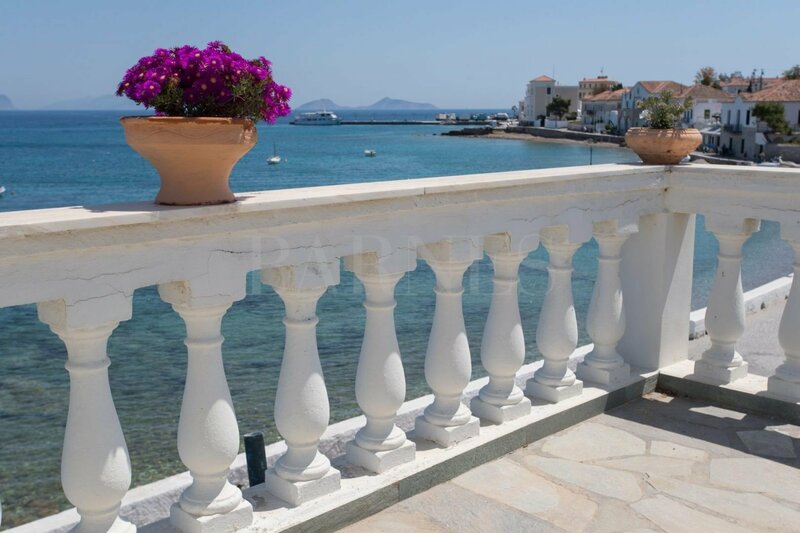 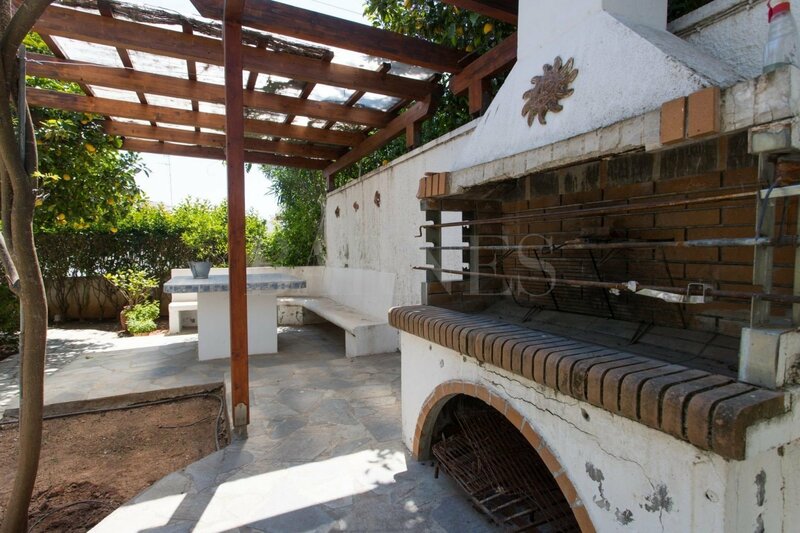 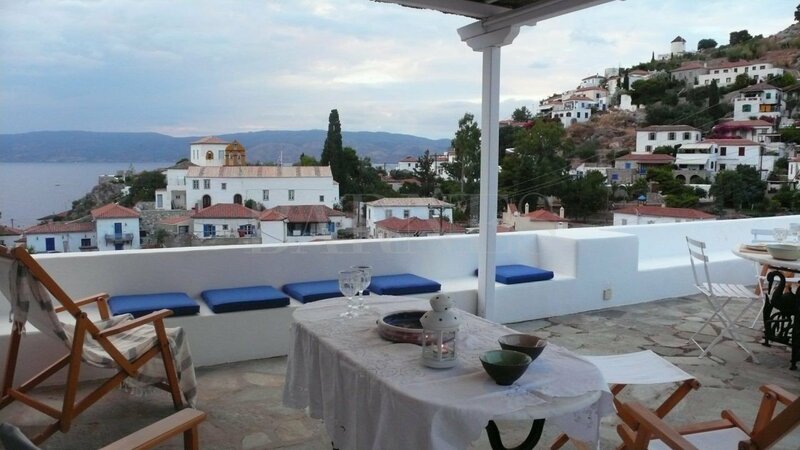 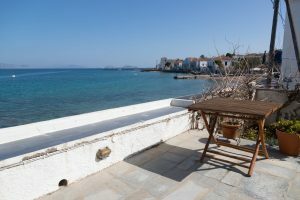 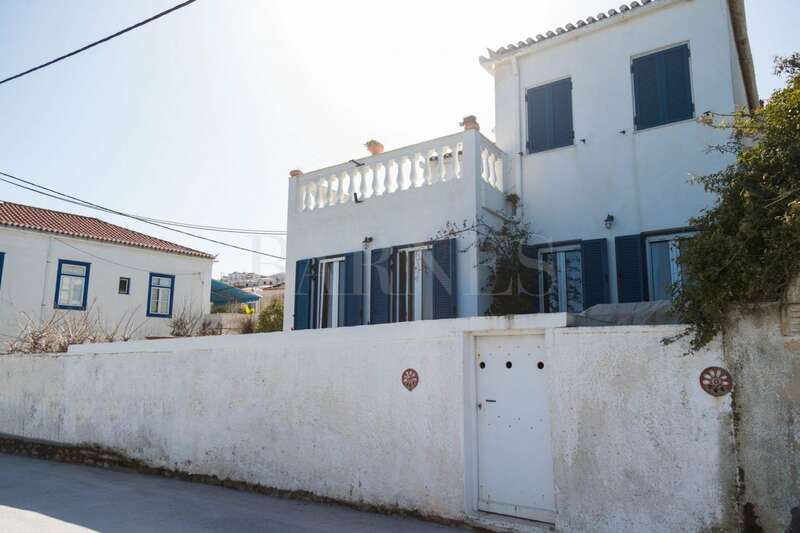 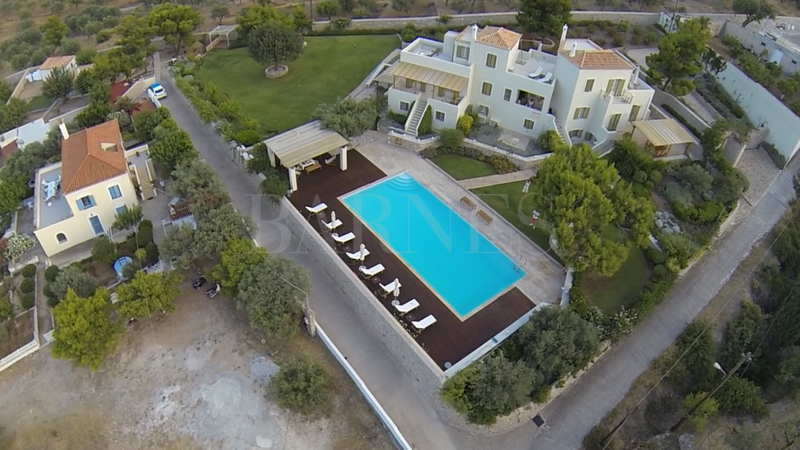 An excellent property with a privileged sea view in the beautiful island of Spetses.